Most of you know that I'm a big book to movie fan, thus I'm really looking forward to Indignation (James Schamus, screenwriter and director), which opened in select theaters over the weekend. It's based on a Philip Roth book of the same name (published in 2008) and is set in 1951. 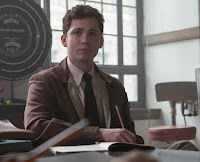 In an attempt to escape his kosher butcher father and getting drafted to serve in Korea, Marcus Messner (Logan Lerman) accepts a scholarship to a small conservative college in Ohio. There he is harassed by the dean (Tracy Letts) and falls for a girl with a troubled past (Sarah Gadon). Themes are religion and anti-Semitism, sexuality, standing up for what you believe in, facing the consequences of adulthood, family and -- of course -- young love. I haven't read the book yet, but it's been on my radar since it was published, and the excellent cast has put the movie on my must-see list. Lerman also starred in Perks of Being a Wallflower and Gadon was in the Hulu miniseries 11.22.63. 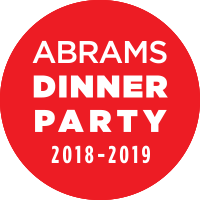 Letts is a Tony Award winner, and Danny Burstein and Linda Emond were both nominated for Tonys. The New York Times called the movie "tremendous," and it garnered positive reviews at Sundance. When I look at the stills and the trailer, my guess is that the period details and costumes are going to be great. Plus I'm curious about how the Korean War plays into the plot; it's a war that doesn't often appear in American movies and novels. Now that I've caught your attention, thanks to Roadside Attractions, I'm able to offer one of my readers with a USA mailing address a fantastic prize pack. 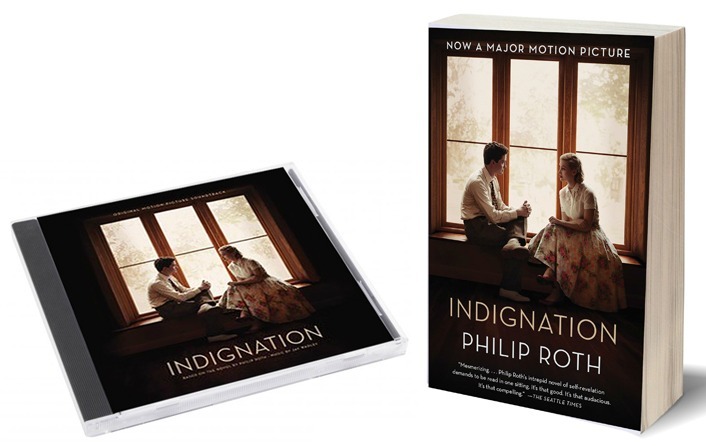 Not only will one winner receive a $25 American Express gift card to buy tickets to the movie Indignation but he or she will also get the official movie soundtrack and a copy of the book (movie tie-in edition). All you have to do to be entered for a chance to win a gift card, soundtrack, and book is to fill out the following form.I'll pick a winner via a random number generator on August 8. Once the winner has been confirmed and I've passed his or her address on to Roadside Attractions, I'll erase all personal information from my computer. Good luck! What a great prize! The book and movie sound fabulous. Thanks for the giveaway! This is on my Movie/Book Club's list! Would love to win and share with the club. @Abdrea: try again or use a different browser. I just tested it and didn't have any problem. So sorry. This looks a great film! Can't wait to see it! never been much of a Roth fan .... i have seen the commercials for the film and wondered .. its a great teaser but i think i will pass .... thanks!!! Wow, I haven't heard of this book OR the movie, now I'm really intrigued. 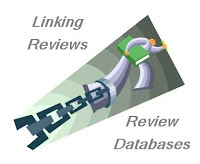 That's one of the great things about reading book blogs, there are so many books I never would have heard of. Thank you! I am looking forward to watching this movie with my hubby!